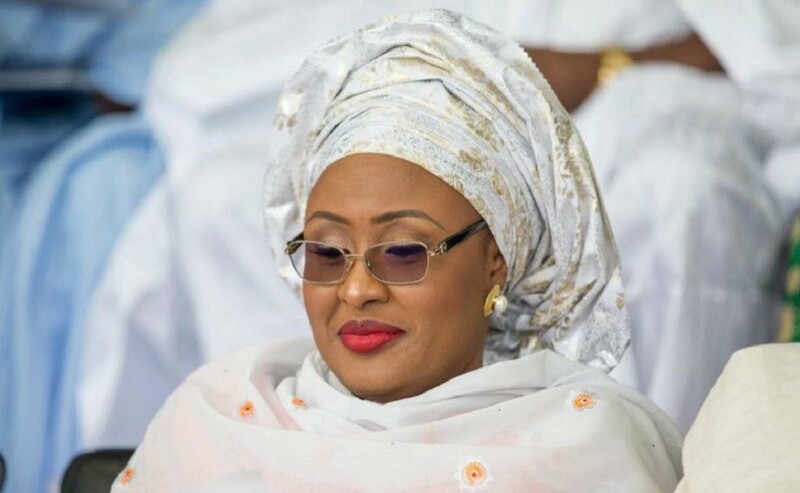 The Wife of the President, Mrs. Aisha Buhari on Thursday in Abuja unveiled the ‘Nigeria Rebirth Art Project’ aimed at making Nigeria great. She was represented by the Wife of the Vice President, Mrs. Dolapo Osinbajo. Mrs. Buhari, who is the Grand Patron of the rebirth said that the need for the National Rebirth had become necessary as the country was being faced with some challenges. She said the rebirth would bring about society free of corruption, nepotism and greed among other vices. “The new Nigeria will make the country great as well as bring hope and prosperity to the country as a whole and to Africa in general. “It will bring joy to us and generation after generation. Indeed, we will not rest until every Nigerian can enjoy equal opportunities to their dreams, pursue and achieve greatness in various field of their endeavours as people. She said that all African countries were looking unto Nigeria for positive change, adding that If we change, the continent would also change for good. She said the present administration would continue to fight vices that hinder the development of the country. Mrs Buhari said youths were the agents of change in any nation as they constituted the largest part of population of the country.